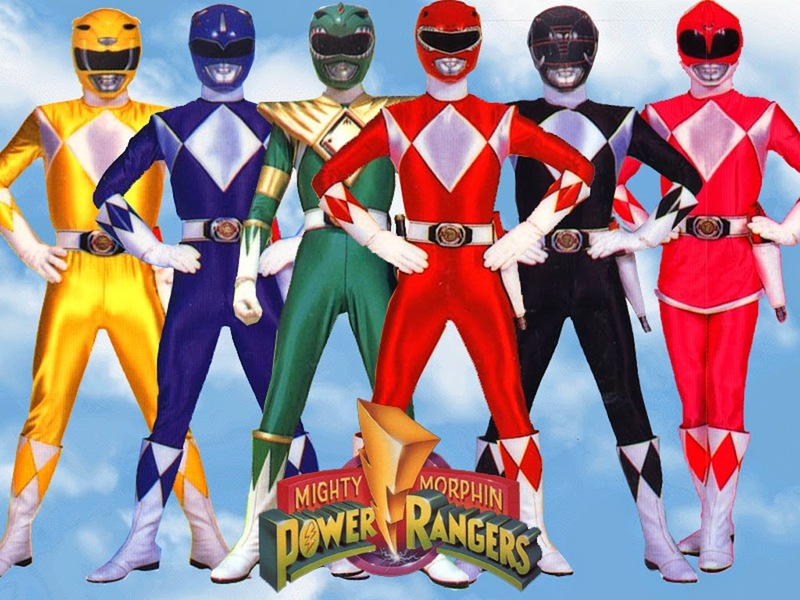 There’s a Powers Rangers movie ahead of us, yep the team of costumed heroes is going to make it to the big screen! Lionsgate is indeed developing a movie adaptation. Roberto Orci (yep the famed scriptwriter behind movies like Star Trek and The Amazing Spider-Man), and Ashley Miller and Zack Stentz (they both co-wrote X-Men First Class) have been hired to pen a screenplay. The film has yet to get an official release date. But it’s listed for a 2016 release on IMDb. Stay tuned with us for more details about the Power Rangers movie! They’re out of their minds!